Pustak Ka Vivaran : jis vakt mere baajabaan kee baadashaahat khatm huee aur takhat taaj lutane ka vakt najadeek aaya to dillee ke laal kila me koharaam macha hua tha. chaaron taraph hasarat barasatee thee. safed safed sangamaramar ke makaan kaale syaah najar aate the. teen vakt se kisee ne kuchh khaaya na tha. meree god me dedh saal kee bachchee zeenat…………. 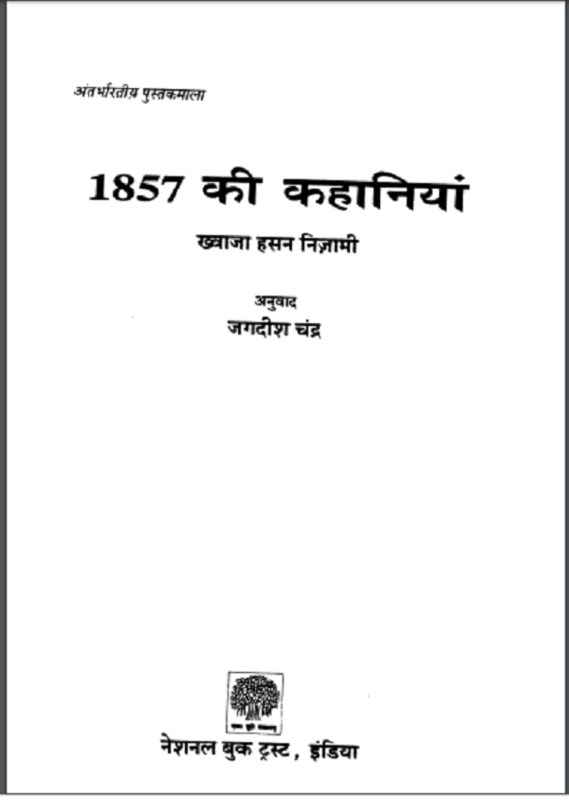 Description about eBook : At the time when the time of the defeat of the ruler of my army was over and the time of plundering the Takht came closer, then there was a rift in Delhi’s Red Fort. There were longings everywhere. The white white marble house was blackened. Nobody had eaten anything since three times. One-and-a-half year old girl in my arms……………..